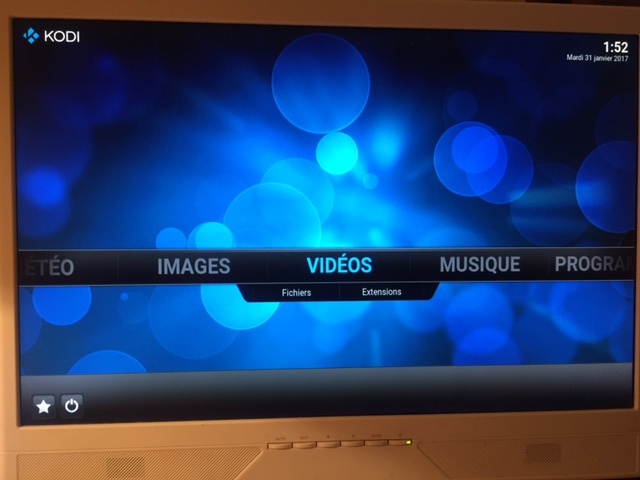 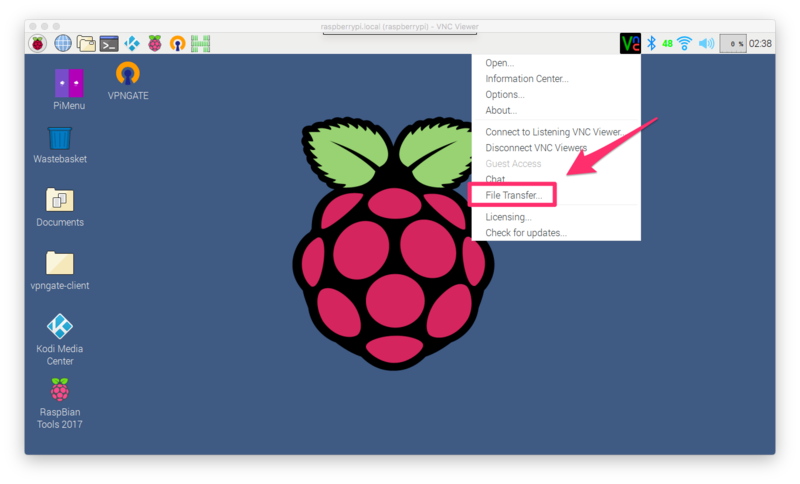 Je vous propose dans ce tutoriel l'installation complète de Raspbian sur RaspberryPI 3 modele B avec une souris bluetooth magic mouse, le wifi, le clavier français mac osx, le lecteur multimedia KODI, ainsi que le prise de contrôle via VNC. 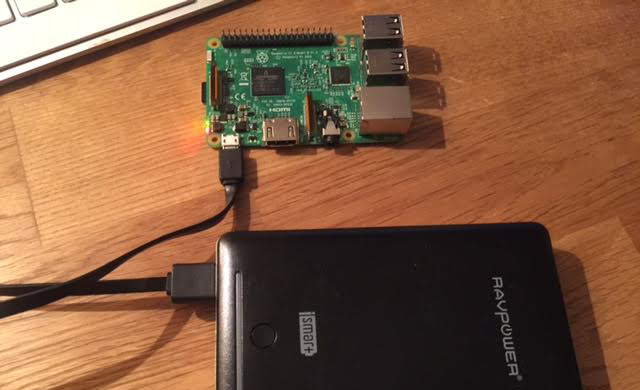 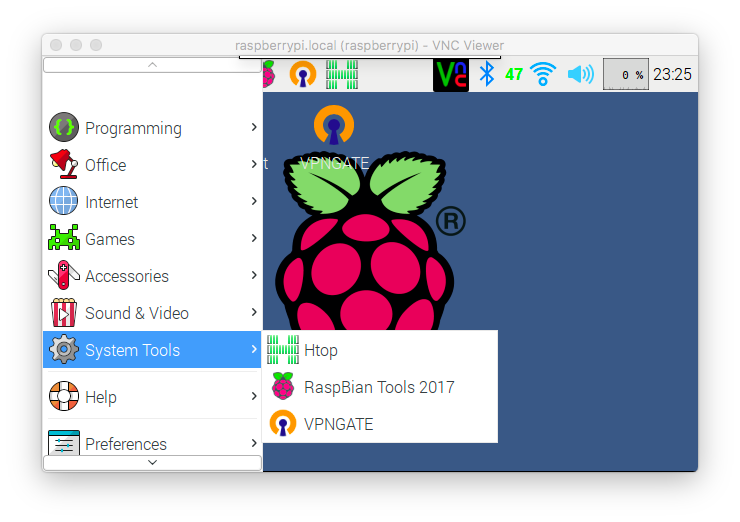 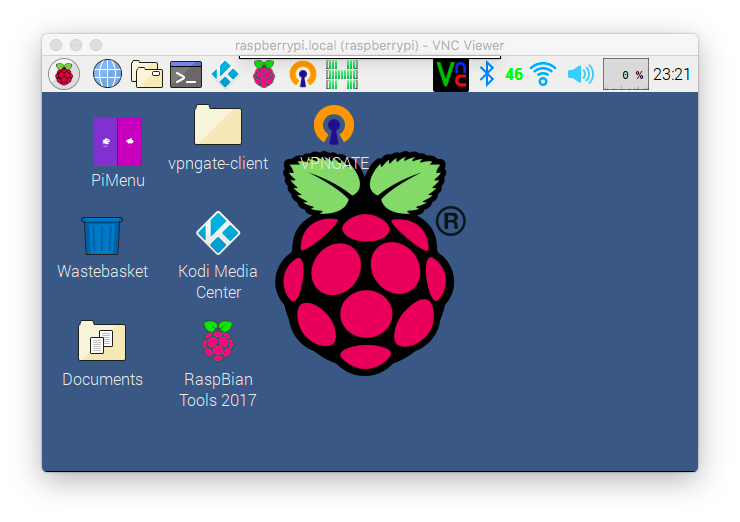 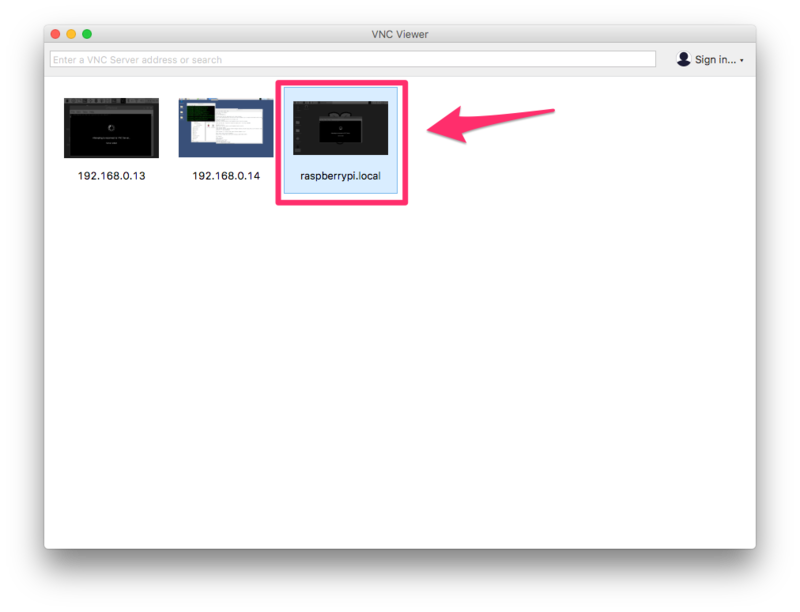 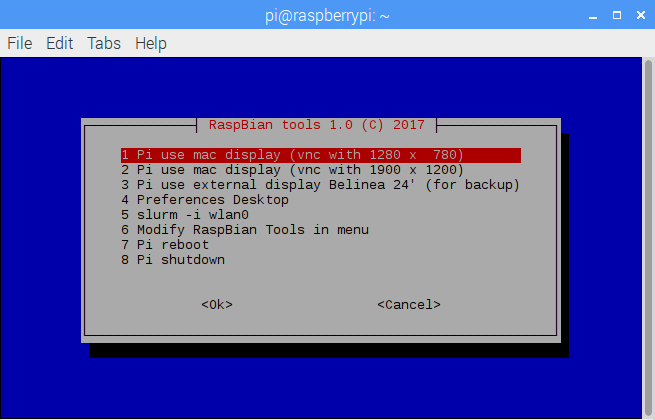 "1" "Pi use mac display (vnc with 1280 x 780)"
"2" "Pi use mac display (vnc with 1900 x 1200)"
"3" "Pi use external display Belinea 24' (for backup)"
"6" "Modify RaspBian Tools in menu"
echo "Pi use mac display (vnc with 1280x780)"
echo "Reboot in 5s or [ctrl C] to Abort !" echo "Pi use mac display (vnc with 1900x1200)"
echo "Pi use external display Belinea 24' (for backup)"
echo "Pi Reboot in 5s or [ctrl C] to Abort !" 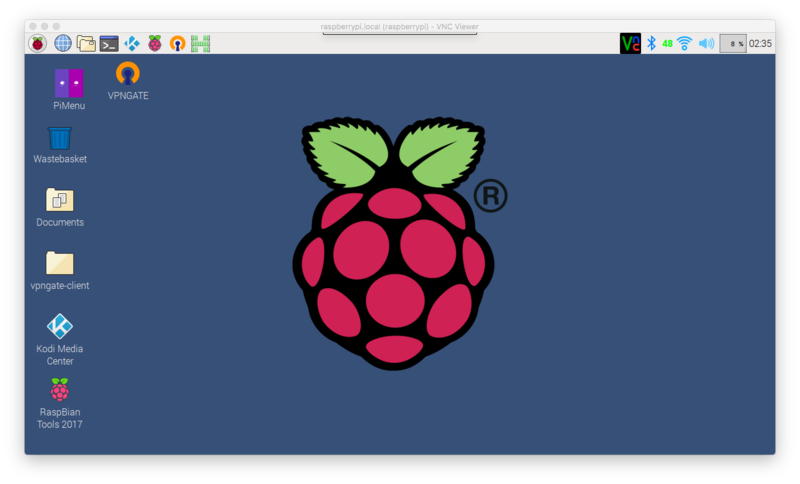 echo "Pi Shutdown in 5s or [ctrl C] to Abort !"